Martin Wing practices primarily in the areas of employee benefits, exempt organizations, and federal, state and local taxation. Mr. Wing represents employers in establishing and administering health and welfare, retirement, fringe benefit, and executive compensation plans. He has extensive experience in helping employers to fix "broken" plans through voluntary Internal Revenue Service procedures. Mr. Wing represents several tax-exempt organizations, including business leagues and voluntary employee beneficiary associations. 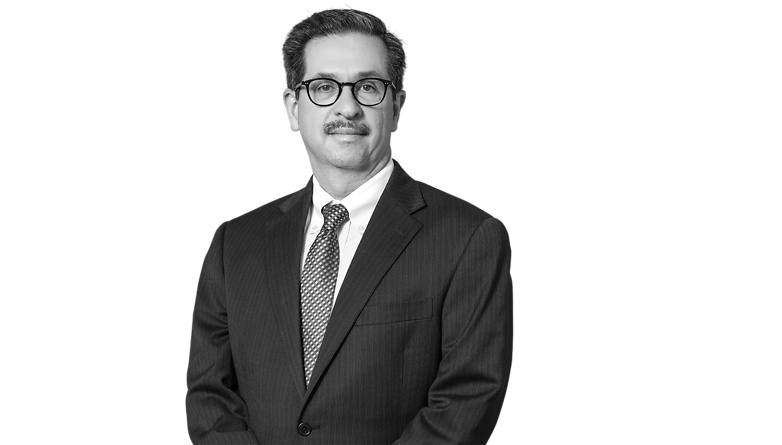 He has over 35 years of experience in representing tax-exempt museums in a variety of matters, including collections acquisition, disposition and lending, governance, employment matters and donor relations. Mr. Wing is listed in The Best Lawyers in America in the employee benefits category. He frequently speaks to civic groups on topics involving taxation and benefit matters.